* Brand new authentic in the original factory package Dreamland Adventure Board Game. 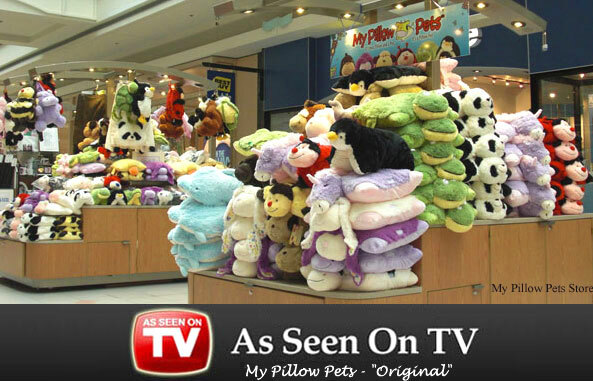 * Set sail on an exciting journey through seven continents of the world to Pillow Pets Dreamland. Spin a colorful wheel to travel along a colorful pathway filled with exciting adventures, adorable pets and even some pitfalls. On every turn, players may be lucky enough to secure one of 28 adorable Pillow Pets Animal Cards. 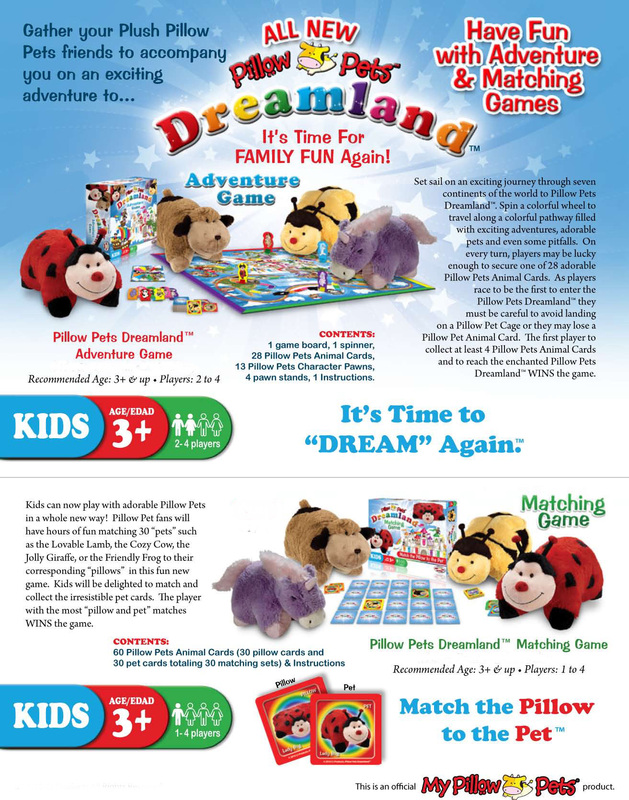 As players race to be the first to enter the Pillow Pets Dreamland, they must be careful to avoid landing on a Pillow Pet Cage or they may lose a Pillow Pet Animal Card. The first player to collect a least 4 Pillow Pets Animal Cards and to reach the enchanged Pillow Pets Dreamland WINS the game.